Today, chemical engineering students need a thorough understanding of momentum, heat, mass transfer, and separation processes. 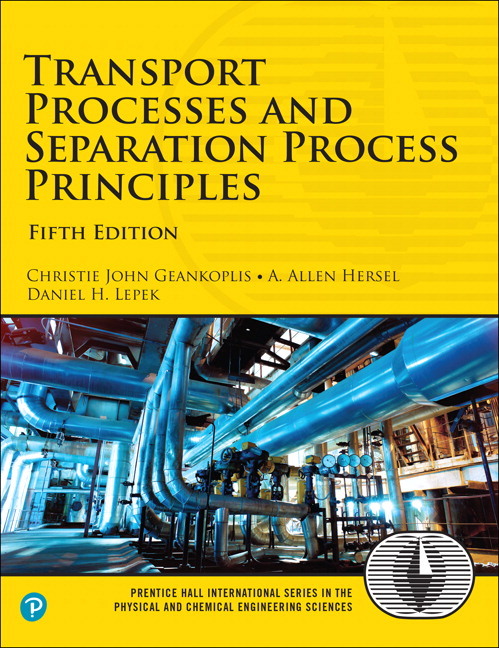 Transport Processes and Separation Process Principles, Fifth Edition offers a unified and up-to-date treatment of all these topics. 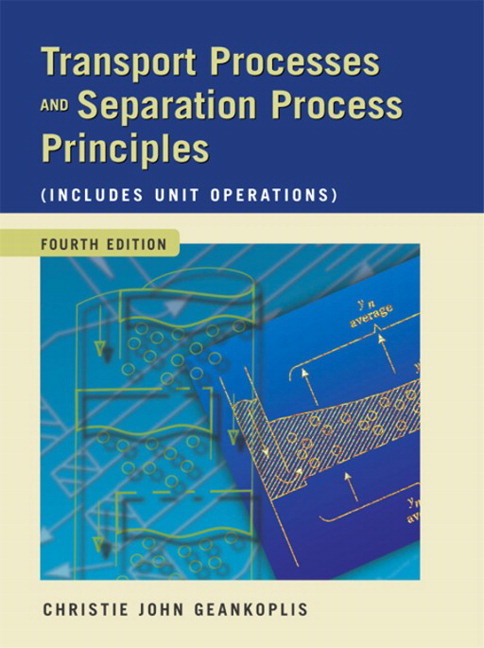 Thoroughly updated to reflect the field’s latest methods and software technologies, it covers both fundamental principles and practical applications. A. Allen Hersel is currently the associate dean of engineering at Trine University in Angola, Indiana. He is also an associate professor in the department of chemical engineering, where he has taught transport phenomena and separations for the last 12 years. His research is in the area of bioseparations and engineering education. Before entering academia, he worked for Koch Industries and Kellogg Brown & Root. He holds a Ph.D. in chemical engineering from Yale University. Daniel H. Lepek is a professor in the department of chemical engineering at The Cooper Union. His research interests include particle technology, fluidization and multiphase flow, pharmaceutical engineering, modeling of transport and biotransport phenomena, and engineering education. He is an active member of the American Institute of Chemical Engineers (AIChE), the International Society of Pharmaceutical Engineering (ISPE), and the American Society of Engineering Education (ASEE). He received a bachelor of engineering degree in chemical engineering from The Cooper Union and received his Ph.D. degree in chemical engineering from New Jersey Institute of Technology (NJIT).